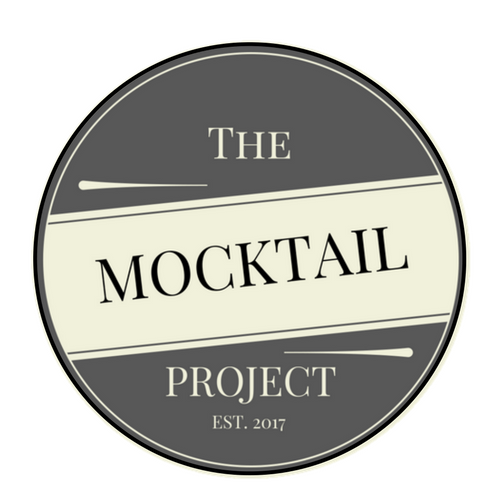 Tickets are now available for The Mocktail Project’s 2nd annual fundraiser, “A Drink for You,” which will run from 6:30 to 9:00 p.m. on Tuesday, March 12th at the Frazier. 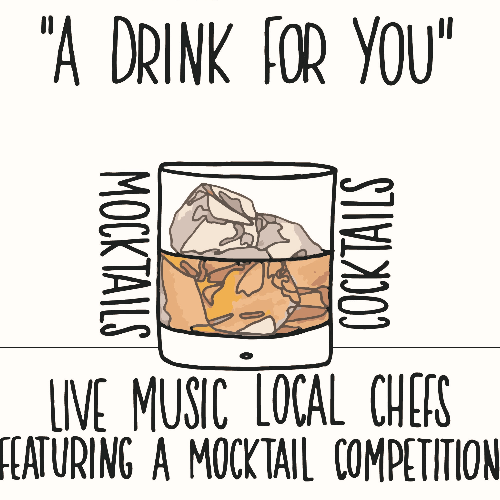 The program - which features music, signature mocktails and cocktails, food from local chefs, and a live mocktail competition - is designed to create a space where cocktails and mocktails co-exist and everyone feels included. The program - which features music, signature mocktails and cocktails, food from local chefs, and a live mocktail competition - is designed to create a space where cocktails and mocktails co-exist and everyone feels included. Funds raised during the evening will support local recovery efforts and provide access to high-quality non-alcoholic drink options in Kentucky’s most vibrant social settings. Auctioneer Bill Menish of SVN Premier will emcee the evening and guide guests through the event. Otis Junior & The Jesse Lee’s will perform live in the Kentucky Bourbon Trail speakeasy, and chef Bobby Benjamin of Butchertown Grocery will prepare tapas style dishes in collaboration with other Louisville chefs. The mocktail competition will feature contestants from Copper & Kings, Cooper’s Craft, and Rabbit Hole Distillery and be judged by Bourbon Women's Cocktail Contessa, Heather Wibbels; lifestyle and food blogger, J.C Phelps; and local lifestyle blogger and Kentucky gent, Josh Johnson. Louisville Mayor Greg Fischer competed in last year’s competition and took home first place. “A Drink For You” is supported by a diverse group of industry sponsors, including Ale-8-One, Brown-Forman Corporation, Kentucky Distillers’ Association, and Mint Julep Experiences with support from Bourbon Barrel Foods, Clear/Cut Phocus, Heaven Hill Distillery, Rabbit Hole Distillery, Republic Bank, and RE’AL Mixers.